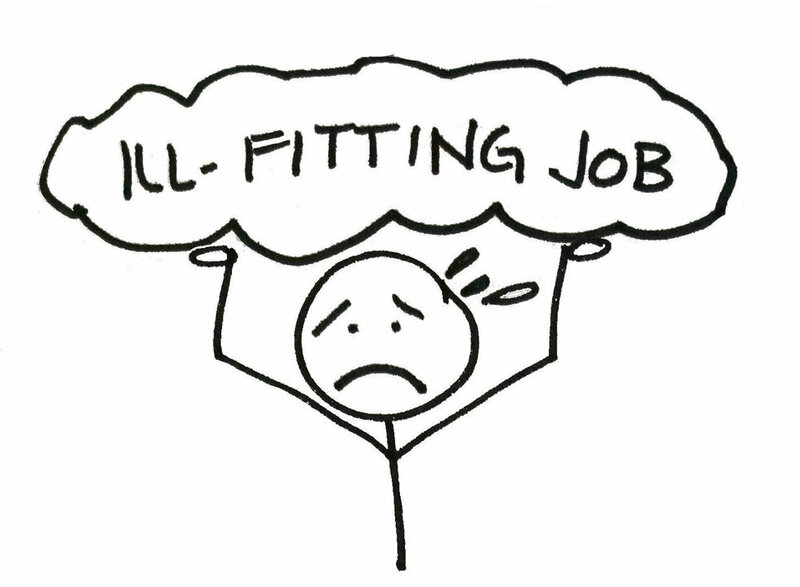 Do you feel uninspired or crushed by an ill-fitting job? Have you spent months (or years) analyzing whether or not you should quit and yet you’re still spinning your wheels? Do you want to leave but feel directionless or overwhelmed about how to find the next step? When you stay in the wrong job too long, you start to lose your spirit. And then it gets worse… It starts to feel like there’s something wrong with YOU. But let me assure you… it’s not you, it’s the job. The wrong job can have a disastrous effect on your confidence, motivation and engagement. You have to take a different approach if you want to make sure your next steps are a good fit. Here’s the catch: There's no “perfect” job (so stop looking for it). The important part is knowing who you are and what you need, understanding the trade-offs, and finding or creating a job that supports all that. I can help you shift your perspective, rebuild your confidence and take decisive action, while creating an intentional plan for your career. Even if all this seems unfathomable from where you stand, it is possible. And I’ll bet you even enjoy the process. Let’s work together so you can get back to showing up at work the way you want to.